St. Mary’s by the Sea offers classes every Monday evening from 7:00-8:00pm. This class is for adults and teens (16 years or older) who would like to become a practicing Catholic and receive the sacraments of Baptism, First Holy Communion, and/or Confirmation. The book we will be using is the Catechism of the Catholic Church. These may be purchased here at a cost of $25, if needed. Who can attend the R.C.I.A. course? Anyone 16 years of age or older may attend these classes. I was never baptized when I was young, but would now like to learn about the Catholic faith and see if this is for me. Can I attend the course? Absolutely! After attending this course, you would then receive the Sacrament of Baptism, Confirmation and the Eucharist. I was baptized as a Catholic when young, but never received my First Communion or Confirmation. Will I be able to receive these sacraments if I attend these classes? Yes. Those who were baptized Catholic only will be able to receive the Sacrament of Confirmation and/or the Eucharist. I was previously baptized into another Christian faith, but am now seeking full communion with the Catholic Church. Are these classes also for me? Yes! 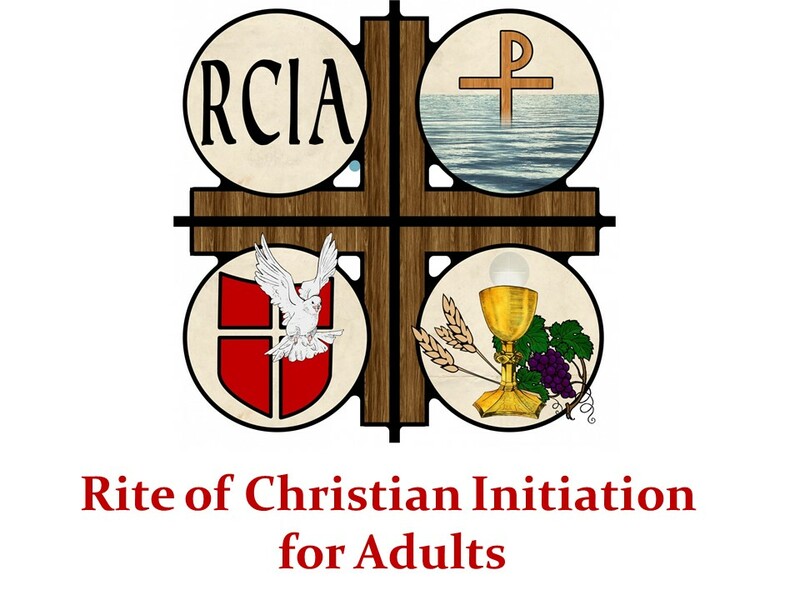 Persons of another faith are also welcome to participate along with catechumens in the RCIA in the process of learning about the Catholic faith and being formed in that faith. For a baptized Christian, reception into full communion with the Catholic Church involves reception of the Sacrament of Penance and Reconciliation and then a Profession of Faith followed by the celebration of Confirmation and the Eucharist.